Baselworld this year is Thu, Mar 21, 2019 – Tue, Mar 26, 2019. For those of you that don’t know, Baselworld Watch and Jewellery Show is a trade show of the international watch and jewellery industry, organized each spring in the city of Basel, Switzerland, at Messe Basel. 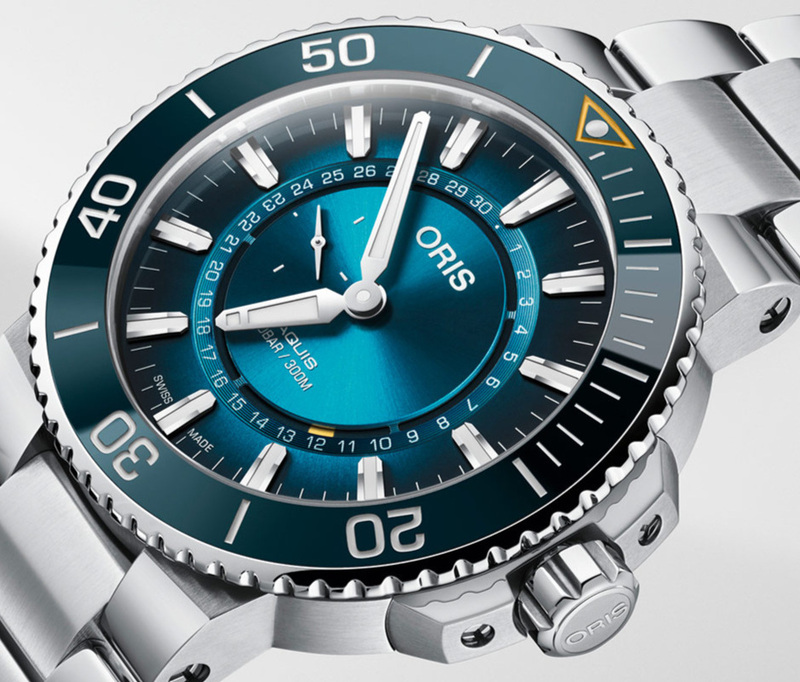 One in particular that has caught our eye is the new Great Barrier Reef Limited Edition III. This watch is not only a beutiful piece but it was made in partnership with the Reef Restoration Foundation to help re-plant coral in the currently endangered Great Barrier Reef.